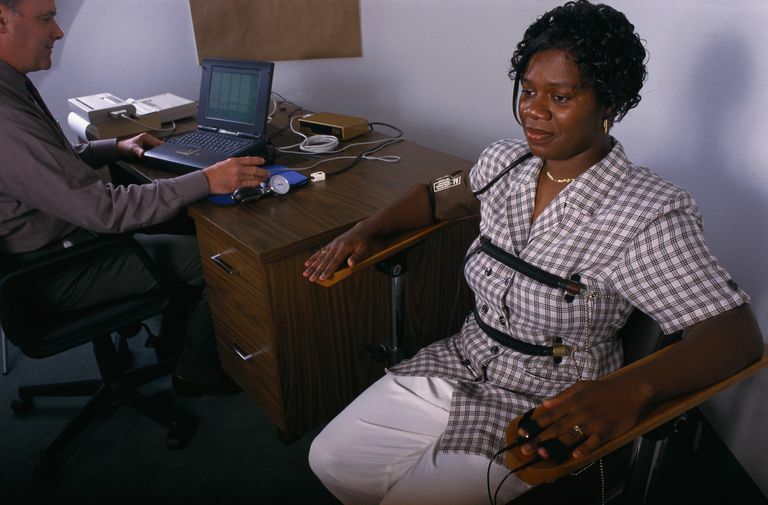 A polygraph test or lie detector test is designed to analyze physiological reactions to questions to determine whether or not a subject is being truthful. The accuracy of the test has been widely contested by groups including the National Academy of Science, the US Congress Office of Technology Assessment, and the American Psychological Association. Even so, the test is routinely used to screen employment applicants and interrogate criminal suspects. The internet is filled with advice on ways to beat a lie detector test, but many of these ideas aren't very effective. For example, biting your tongue or putting a tack in your shoe to use pain to affect blood pressure won't affect perspiration levels. Similarly, imagining a lie when telling the truth and imagining the truth when telling a lie won't work because it establishes differences between lies and truth. Remember, differences between the truth and lies are the basis for the test! If you're unconvinced most advice is faulty, you may wish to review the Mythbusters lie detector experiment.